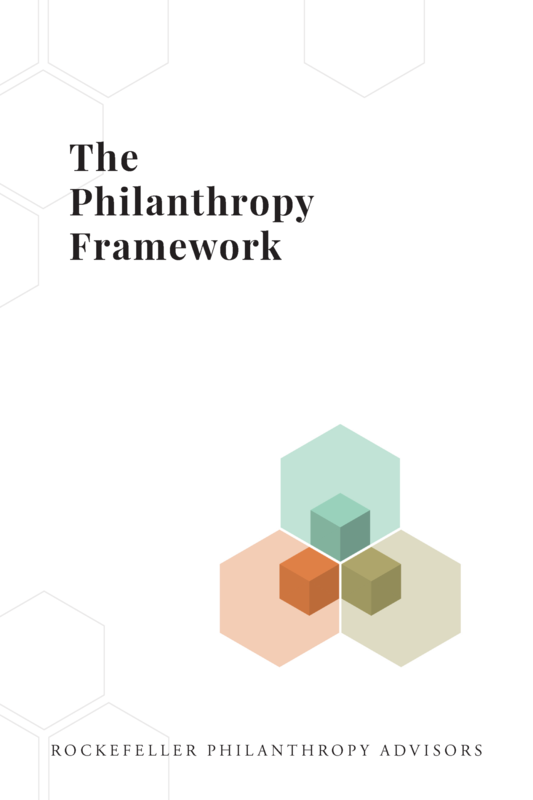 Rockefeller Philanthropy Advisors has released The Philanthropy Framework, a tool for analysis and planning to guide emerging and established philanthropies to better align resources for maximum impact. Created with input from leaders from more than 50 foundations worldwide, the tool seeks to address fundamental changes in philanthropy and the world such as generational shifts in attitudes, massive wealth creation, diversity of capital, new models for impact, and new operating environments among others. Operating Model, the approach to the resources, structures and systems needed to implement strategy.